A Forex trading trend happens when the currency price moves in a certain direction. Investors use trends in order to predict the future direction of currency price movement, using forex trading systems. 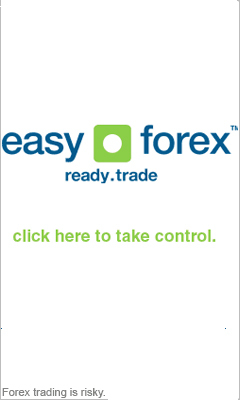 This way, Forex trends are analyzed as uptrends, downtrends or flat. The trends are what give the online Forex trading market its dynamics and changing characteristic. When you are learning forex trading trends, you need to acquire the ability to read Forex charts. This is one of the basic concepts learned in forex trading courses, and is an important tool for technical analysis. One of the chart types used for global forex trading is a bar chart, which is used quite frequently by investors. If what you set out to do is making money in Forex trading, then you have to recognize the Forex price movements and be able to recognize the forex trading trends it fits. This is no easy task, and it takes a lot of practice in order to have the grasp of all important trends.